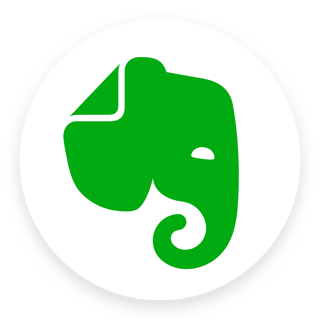 Since Evernote started to change their program into not allowing local storage without paying for the app, the app no longer functions reliably. This kind of strategy is not a healthy and good way to think or develop an app, and it diminishes the value of the entire program to near nothing. In reality it has meant many times that I spend many minutes writing, unreplacable extremely important information, up to 10-15 minutes that cannot be done again. Only to find suddenly that 90% of the note is gone after a failed sync or something like that. 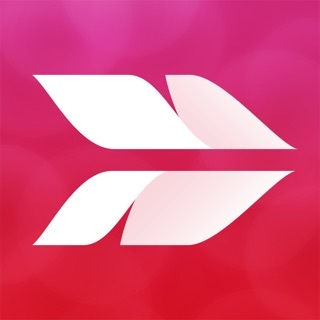 Such an application can not be trusted for making important notes or writing text and causes irreplacable damage and problems to whatever you are doing. Anger, frustration and dispair following. Thus this application can no longer be trusted with anything, and no longer be used alltogether. I'm hoping some other company will develop a similar but more reliable application that does not loose ones valuable texts and notes. When it happens once in the seriously wrong situation you will never trust this app again. Used to be really lean and simple to use back in 2011. Now it’s bloated and constantly freezes and/or loses data. Can’t trust it anymore, and trust is all an app like this has.